List Rules Vote up the most insane resorts on the planet. Finding the craziest resorts on earth is not always easy. Anyone can go to a luxury hotel, or a high-end, all-inclusive resort, but most of those tend to offer the same sort of perks and experiences. There are times when a vacation calls for as much beer as you can drink and stuffing your face for days, but there are other times when you want something different. Like staying at one of the weirdest resorts in the world. Maybe you want to stay in a room made completely out of ice. Maybe your thing is having wild animals poke their head in your window while you are eating dinner. Maybe you just want to relax in a giant champagne glass. Whatever your thing is, chances are, you'll be able to find a place that suits your adventurous needs on this list of crazy resorts. Vote up the most insane resorts you'd totally visit. Most Insane Feature: Wine baths for everyone! You can find a standard spa resort anywhere in the world. Thankfully, there is nothing standard about the Yunessun Spa Resort in Japan's Hakone prefecture. 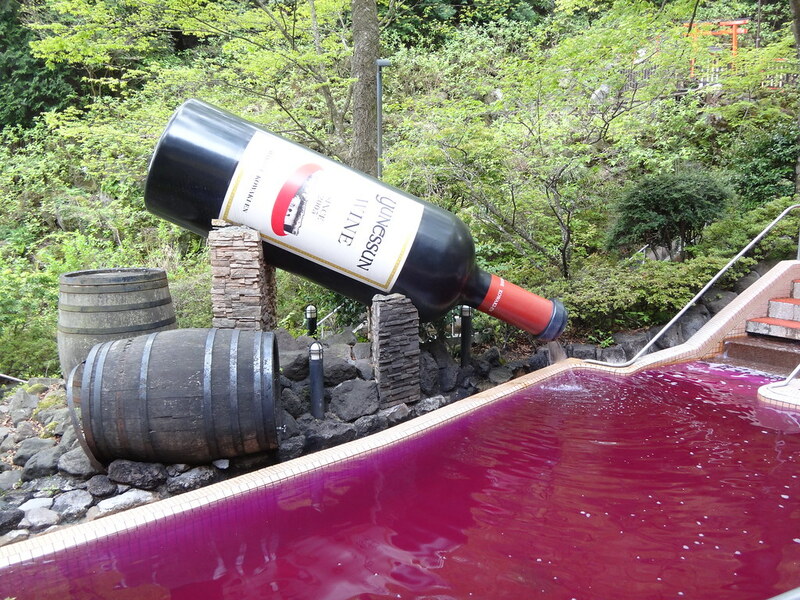 The red wine bath is the headliner here, but resort-goers can also bathe in themed pools filled with coffee, sake, green tea, and even Ramen broth. Not content with just making these vats of goodness, the spa owners have even decorated the areas around the pools with giant wine bottles, giant (fake) hanging noodles, and more. Most Insane Feature: Treetop swimming pools! The Ariau Amazon Towers Resort is located in the heart of the Amazon rainforest in Manaus, Brazil. This is an eco-tourism resort where guests can live among the monkeys, birds, and other native wildlife populations in the Amazon. The resort features over five miles of walkways through the treetops, along with various guided trips and activities in the local area. Most Insane Feature: Guests scuba dive 21 feet below the surface of the Largo Sound just to enter! The name here is much more than just a marketing gimmick. Jules Undersea Lodge in Key Largo, FL, is exactly what it sounds like. This former research lab has been converted into a hotel and guests must scuba dive down into the Largo Sound to even reach the door. 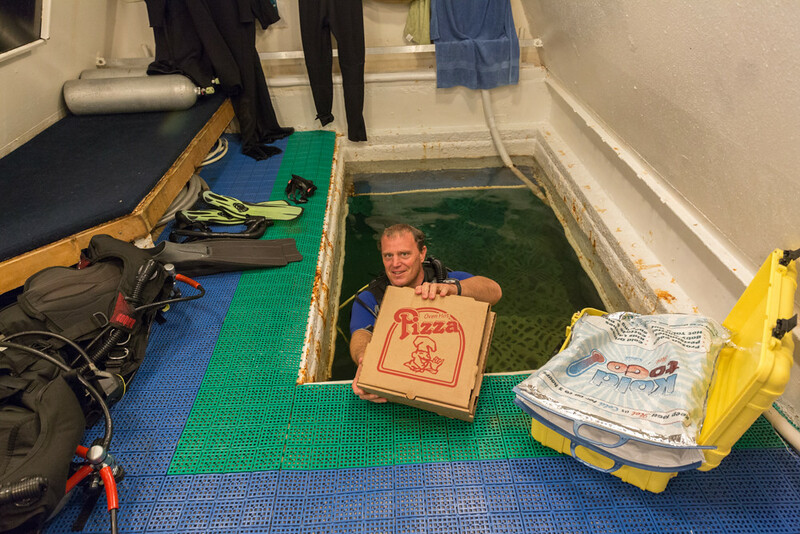 Despite its location, this place isn't lacking in amenities: you can even get a pizza delivered from the surface! You must be a certified scuba diver to get into the lodge and the company offers a discover scuba certification for those not qualified upon arrival. 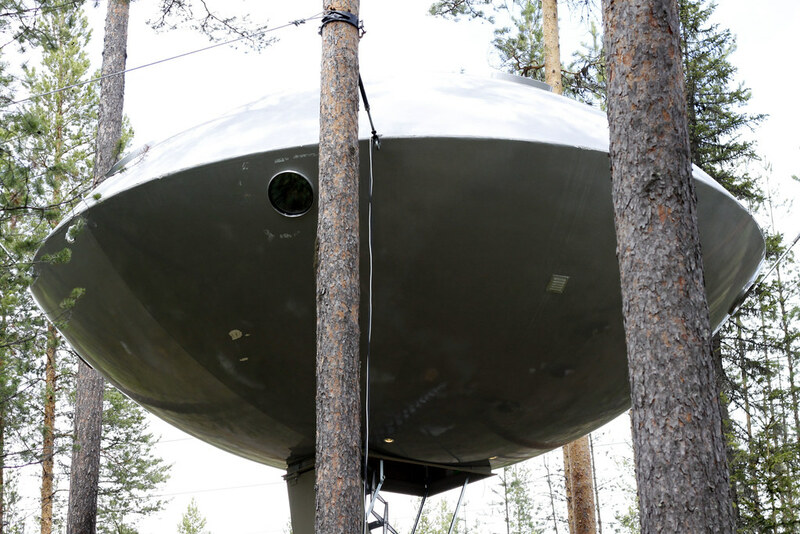 Most Insane Feature: Sleep in a UFO tree house! The Treehotel Resort in Harads, Sweden, is definitely different. This property consists of seven freestanding tree houses, each designed by one of the most famous architects in Sweden. The houses vary in style from a bird's nest to a mirrored cube, but it is, without a doubt, the UFO sitting in the middle of the forest that has the biggest wow factor. Oh, and there is also a tree sauna. Which sounds like it would be fun!